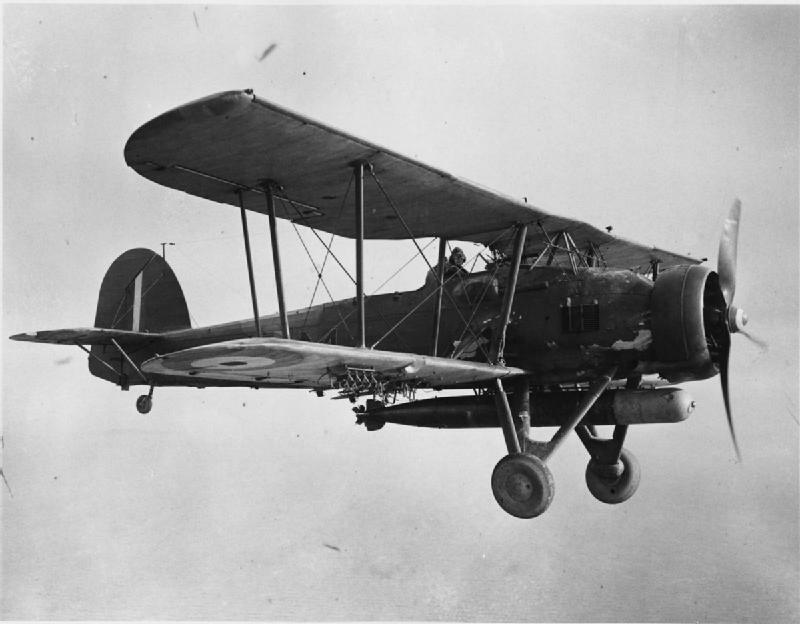 The Fairey Swordfish. In a war of high speed monoplanes, a biplane from a previous generation of combat aircraft could hardly change the face of the Second World War… could it? Title image under Creative Commons licence by Beadell, S J (Lt), Royal Navy official photographer.